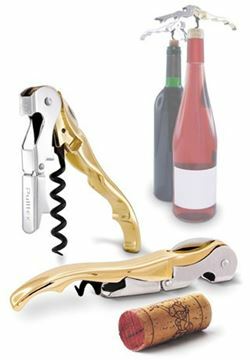 After the first articulated double lever corkscrews, called Pulltap's, was launched on the market and presented as a completely new way of uncorking a bottle of wine, the brand has spread fast across the international market, Made In Spain. 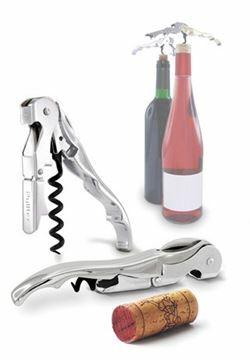 107-805-00, The Pulltap’s corkscrew double lever has revolutionized the uncorking of the wine. Le double levier du Tire-bouchon Pulltap’s a révolutionné le débouchage. 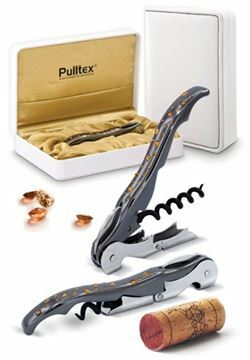 Pulltap's Corkscrew, 26 Amber "Swarovski Crystal"
107-802-00, The Pulltap’s corkscrew double lever has revolutionized the uncorking of the wine. Le double levier du Tire-bouchon Pulltap’s a révolutionné le débouchage. 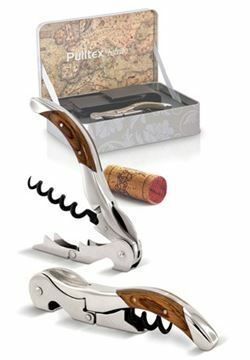 Pulltap's Corkscrew "26 Swarovski Crystal "
107-801-00, Pulltap's cristal color corkscrew double lever has revolutionized the uncorking of the wine. Le double levier du Tire-bouchon Pulltap’s a révolutionné le débouchage. 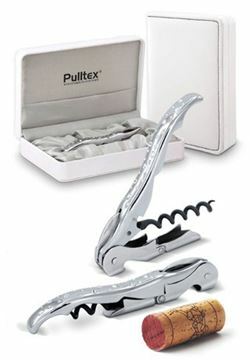 107-800-00, The Pulltap's Classic Crystal corkscrew double lever has revolutionized the uncorking of the wine. 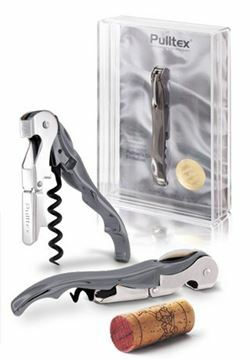 Le double levier du Tire-bouchon Pulltap's Classic Crystal a révolutionné le débouchage. 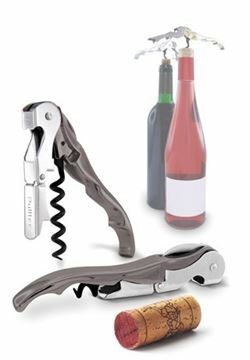 107-743-00, The Pulltap’s corkscrew double lever has revolutionized the uncorking of the wine. Le double levier du Tire-bouchon Pulltap’s a révolutionné le débouchage. 107-803-00, The Pulltap’s corkscrew double lever has revolutionized the uncorking of the wine. Le double levier du Tire-bouchon Pulltap’s a révolutionné le débouchage. 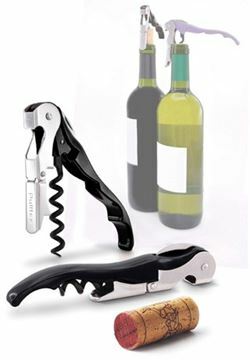 107-742-00, The Pulltap’s corkscrew double lever has revolutionized the uncorking of the wine. Le double levier du Tire-bouchon Pulltap’s a révolutionné le débouchage. 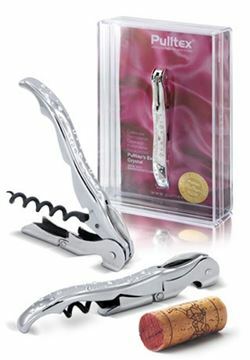 Pulltap's Crystal Corkscrew "Swarovski Elements, 6 Crystal "
107-756-00, The Pulltap's Classic Crystal corkscrew double lever has revolutionized the uncorking of the wine. Le double levier du Tire-bouchon Pulltap’s a révolutionné le débouchage. 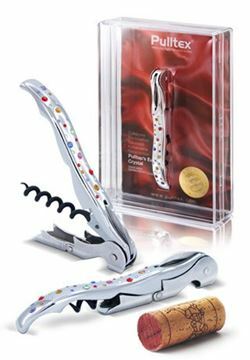 Pulltap's Crystal Rainbow Corkscrew "Swarovski"
107-778-00, The Pulltap's Classic Crystal corkscrew double lever has revolutionized the uncorking of the wine. Le double levier du Tire-bouchon Pulltap’s a révolutionné le débouchage. 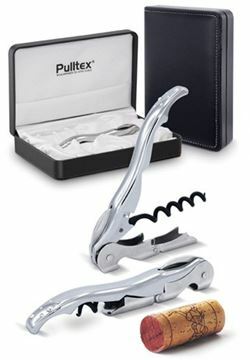 107-701-00, The Pulltap’s corkscrew double lever has revolutionized the uncorking of the wine. Le double levier du Tire-bouchon Pulltap’s a révolutionné le débouchage. 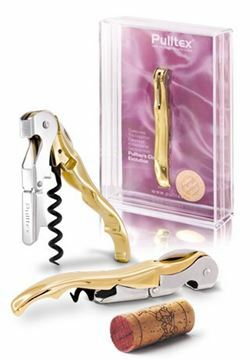 Pulltap's Crystal Amber Corkscrew "Swarovski"
107-779-00, The Pulltap’s corkscrew double lever has revolutionized the uncorking of the wine. Le double levier du Tire-bouchon Pulltap’s a révolutionné le débouchage. 107-744-00, The Pulltap’s corkscrew double lever has revolutionized the uncorking of the wine. Le double levier du Tire-bouchon Pulltap’s a révolutionné le débouchage. 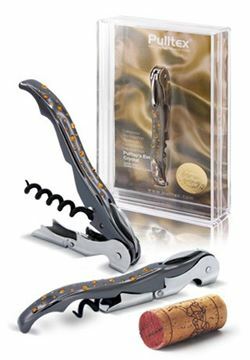 107-707-00, The double lever of the X-tens corkscrew has revolutionized the wine uncorking. 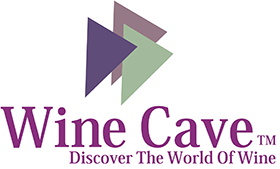 Le double levier du Tire-bouchon X-tens a révolutionné le débouc, hage. 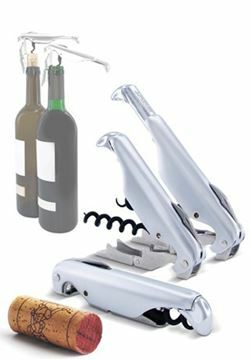 107-727-00, The double lever of the X-tens corkscrew has revolutionized the wine uncorking. Le double levier du Tire-bouchon X-tens a révolutionné le débouchage. 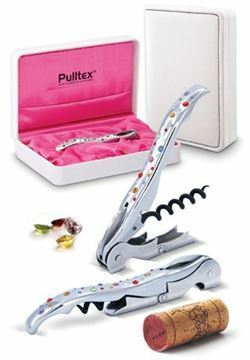 Pulltap's Crystal Corkscrew "12 crystals SWAROVSKI"
107-755-00, The Pulltap's Classic Crystal corkscrew double lever has revolutionized the uncorking of the wine. 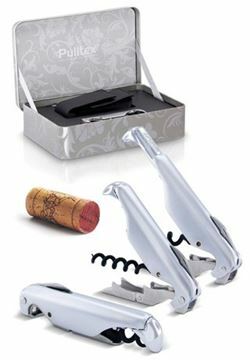 Le double levier du Tire-bouchon Pulltap's Classic Crystal a révolutionné le débouchage. 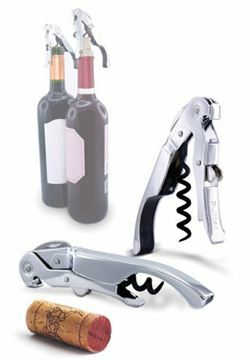 107-701-01, The Pulltap’s corkscrew double lever has revolutionized the uncorking of the wine. Le double levier du Tire-bouchon Pulltap’s a révolutionné le débouchage. 107-741-00, The Pulltap’s corkscrew double lever has revolutionized the uncorking of the wine. Le double levier du Tire-bouchon Pulltap’s a révolutionné le débouchage.